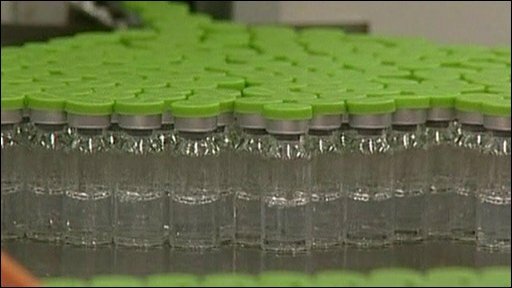 China is to become the first country in the world to start a mass swine flu vaccination programme for its population following a big surge in the number of cases. No one's died yet from the virus in China but the authorities there describe the situation as 'grim'. The big rise coincides with the start of the school year and the approaching winter.